Mitsubishi Motors in the UK helped National Star celebrate its 50th anniversary with the donation of its match day rights for one of Gloucester Rugby’s televised matches. It is believed to be the first time that a partner of a top-flight rugby club has supported a charity in such a way, with Mitsubishi Motors putting National Star in the limelight at Gloucester Rugby’s Anglo-Welsh Cup clash against the Ospreys, which took place on Friday 26 January 2018 at Kingsholm. Mitsubishi Motors has supported National Star for over seven years and has helped to raise more than £100,000 for the charity. It has also previously provided vehicles to help with the college’s work. By handing over its match day presence, Mitsubishi Motors underlined its commitment to National Star and provided a far-reaching, innovative way to help significantly raise the charity’s profile. 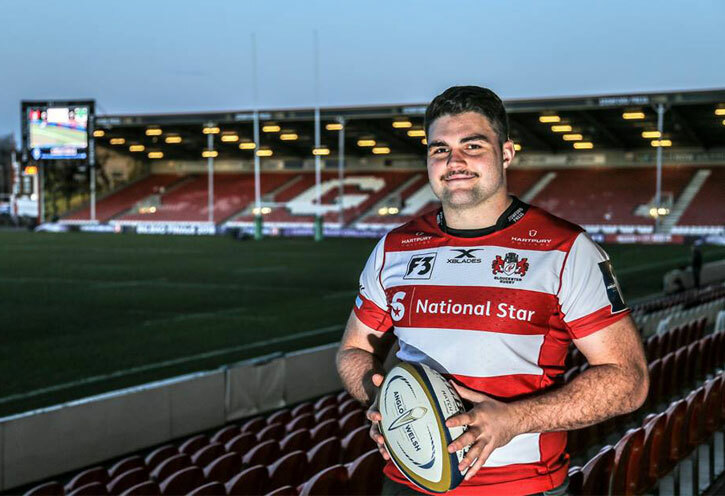 The donation saw National Star replace Mitsubishi Motors as the main logo on Gloucester Rugby’s specially-made shirts. With the game being shown live on BT Sport, the swap of the logo brought National Star and its invaluable work to the attention of a six-figure audience. Additionally, National Star took over Mitsubishi Motors’ presence in the match day programme, in the LED pitch side adverts and on the ground’s big screen. Gloucester Rugby is also provided National Star with a number of signed shirts for charity auctions.